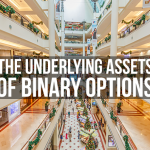 Quite often investors have a question for what period they should buy a binary option. There is no universal answer to this question, and a period depends upon a concrete situation. Sometimes, it makes sense to buy a binary option for period of 10 minutes, and in some cases an optimum investment period is several days. Let’s consider this challenging question in details and find out the rules how to choose an investment period. Generally, you do the following: you make a forecast, choose a corresponding period and then compare this period and forecast. However, if you are not sure of an investment period, you should do in a different way. Before you choose an option, you need to think when your forecast may work out. Try to imagine how a future chart will look like and when the price will take the direction you expect. Also, your choice of an investment period may depend on completeness of analysis of an underlying asset. For instance, last week the ECB made a statement about deflation in the Eurozone and a possible launch of LTRO III which means that the Central Bank of the EU is ready to supply unsecured euro. Consequently, this news will make theeuro fall during a month up to the next ECB’s meeting. Undoubtedly, the euro may show an intraday uptrend but in general the Eurozone currency will weaken this month. In this case, an optimum decision is to invest for a couple of weeks. If you make a deal for this period, you can be sure of the result. If your analysis sticks to a concrete date, you need to invest a binary option for a period till the end of the day. Let us assume that Apple starts selling of new Apple Ipad on the 20th. This means buyers’ rush and a rise in Apple stock quotes that day. 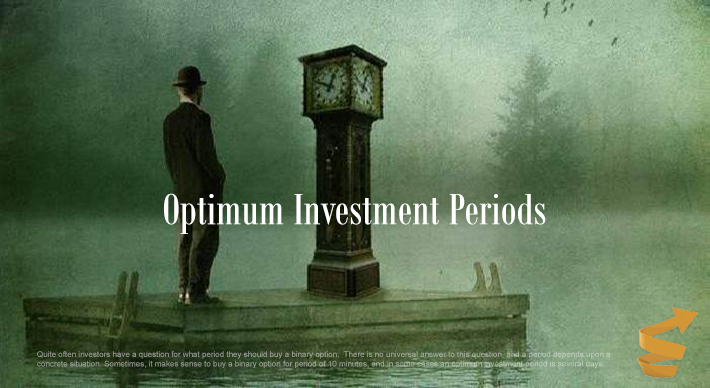 In such cases an optimum investment period is from morning till night. And I personally follow such events to make a decent profit on them. And if you follow events in the economic calendar, look for important fundamental news and trade on news, you may use two options. A choice of one of them depends on information you get and an impact it may have on the market. For instance, you get important news about an event that will happen during a week. Then you have to invest in a binary option for a week. Another example, released important microeconomic data (Fed’s Beige Book etc.) exceed market expectations. This means that indices of the corresponding industries (industrial, mining) maysoar. However, market rush provoked by the data always abates, and the index may correct and fall to the previous level. 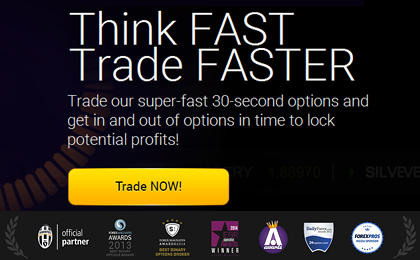 This is why in this case you need to invest in a binary option for a period of one to two hours. Moreover, you should invest right after data is released. For instance, you choose Ebay stock, perform analysis and you make a decision that you have to invest in a binary option for 10 to 15 minutes. If you are sure of this period, this means this period really suits you. And if you imagine a required execution period, and it’s less than 10 to 15 minutes then why to waste time? 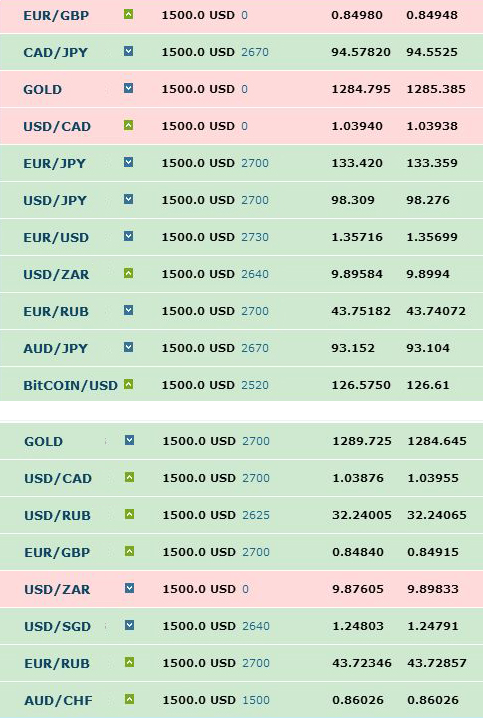 In this case you may invest in short-term binary options exercising caution and taking into account high risk accompanying short-term options. Summarizing the above, I can say that depending on your analysis and its completeness any investment period may be a good choice. In general, there is no ideal investment period. 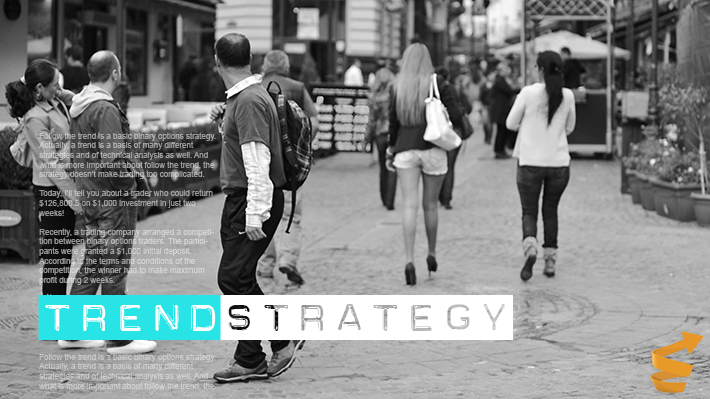 Depending on strategy and investment, this period is different for everyone. Just consider causes based on which you invest. 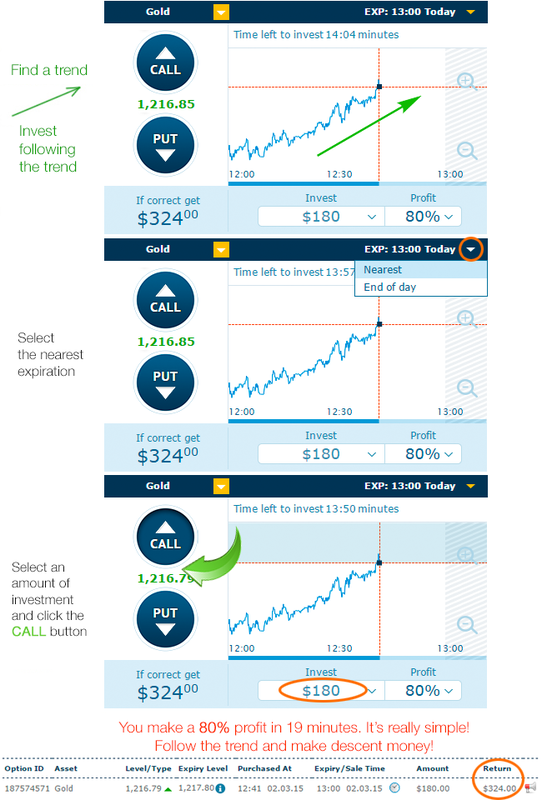 Try to imagine approximate time required for your forecast execution which is an optimum investment period.